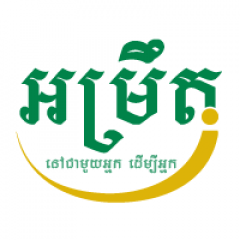 LOLC (CAMBODIA), Plc. 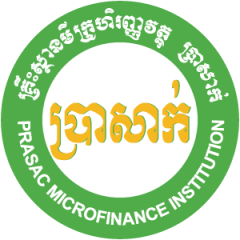 is one of the top licensed microfinance institutions in Cambodia with a social vision and a business orientation that provides entrepreneurs and families at the base of the socio-economic pyramid with economic opportunities to transform the quality of their lives and their communities through the provision of effective and sustainable client-empowering financial services. 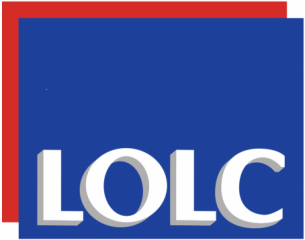 LOLC is owned by three shareholders, namely LOLC Micro Investment, Developing World Markets (DWM) and TPC ESOP. 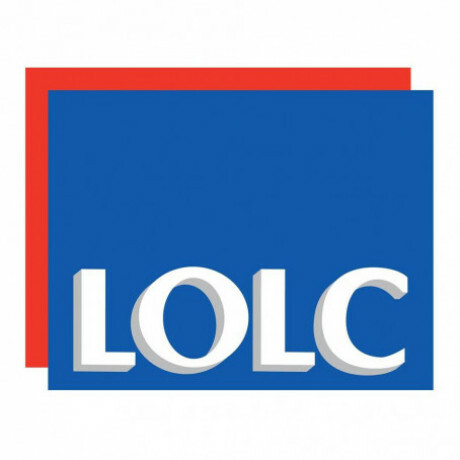 Currently, LOLC serves more than 206,904 clients with loans outstanding of more than 216 million USD. Verifies requests for payments, advances, replenishment and assures accuracy, completeness, validity of supporting documents as well as authorization prior to processing. Prepares disbursement vouchers (DV) based on valid requests and classifies transactions using proper accounting codes. Prepares receipt vouchers (RV) based on official receipts/deposit slips issued by the Cashier and assigns proper accounting codes. Conducts cash counts with the cashier, as required. Provides financial data necessary for financial reporting and inputs for budget planning and preparation. Reviews and submit Daily Cash Movement, Cash Flow Projection, and other reports required by management. Monitors the status of all receivables, payables, prepaid accounts and undertakes necessary follow-up for the purpose of liquidation or settlement. Perform other tasks assigned by manager. BBA in Accounting/Finance or equivalent. At least 2 year-experiences preferably in a MFI. Good command of English language both written & spoken. 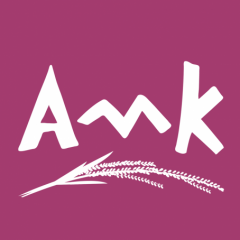 Strong attention to detail with monitoring and evaluation skills. High ability to work with minimum supervision. 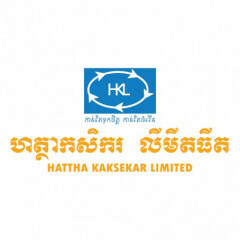 LOLC offers competitive remuneration to employees such as Khmer New Year Bonus, Pchum Ben Bonus, year-end bonus, annual salary increase, medical allowance, personal accident insurance, training and career development opportunities, and a good working environment that are fully compliant with Cambodia Labor Law. Interested candidates should submit a CV, Cover Letter, and recent passport photograph, clearly mentioning the position and location applied for, to any nearby LOLC office or to the Human Resources Department at #666B, street 271, Sangkat Phsar Daeum Thkov, Khan Chamkarmon, Phnom Penh or email to recruitment@lolc.com.kh by February 15, 2019 For further information, please visit: www.lolc.com.kh. 3. Supporting documents are not required. Only shortlisted candidates will be contacted. Submitted applications will not be returned.